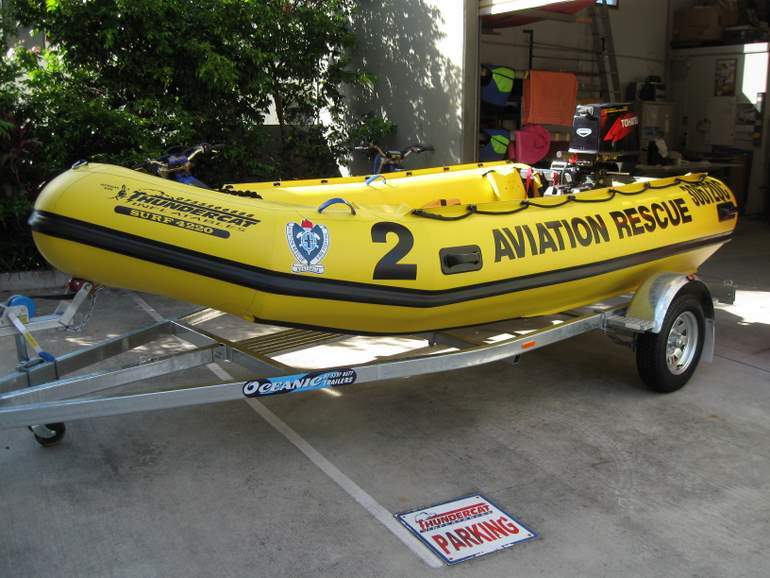 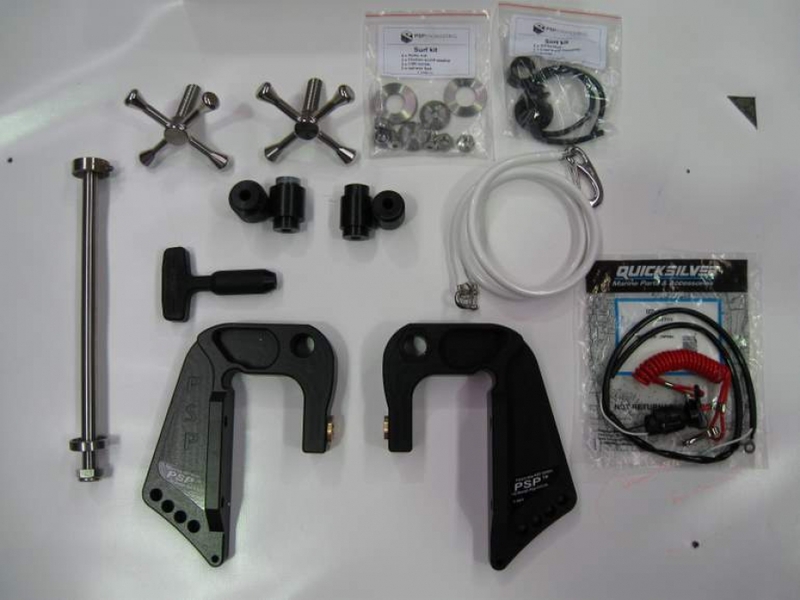 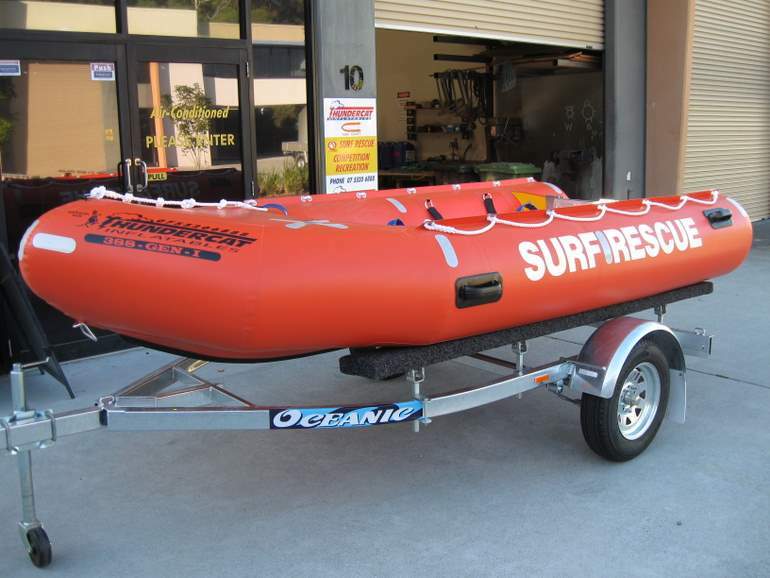 commented on "The Gen III is the only IRB currently APPROVED for Surf Life Saving use within Australia." 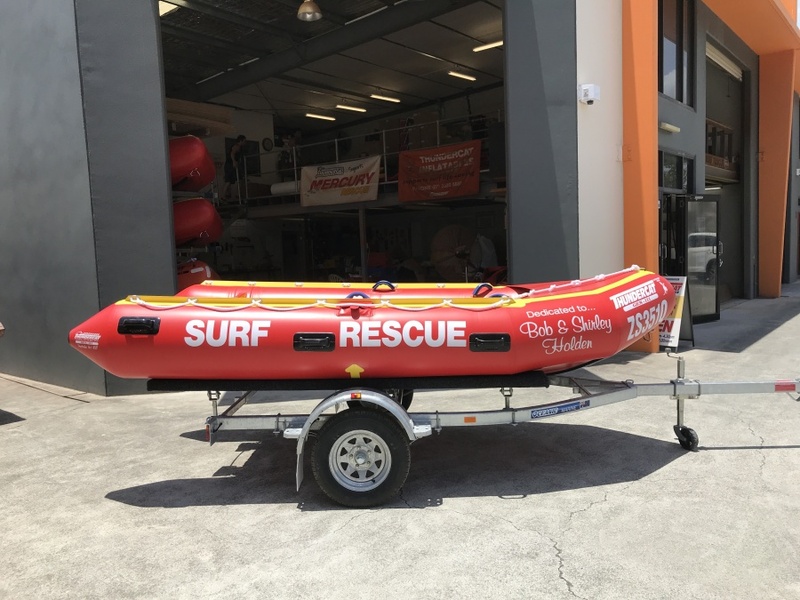 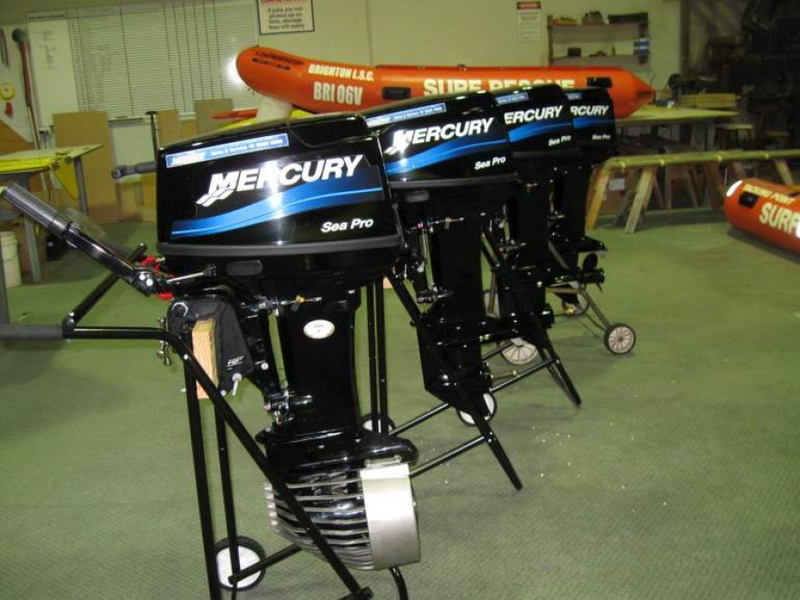 The Gen III is the only IRB currently APPROVED for Surf Life Saving use within Australia. 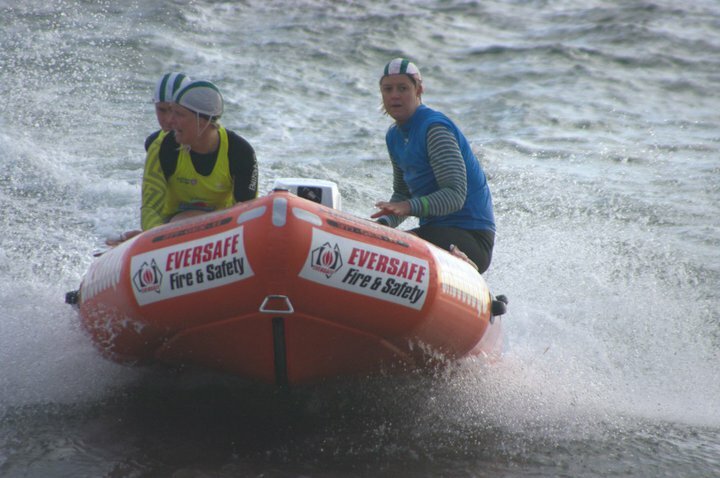 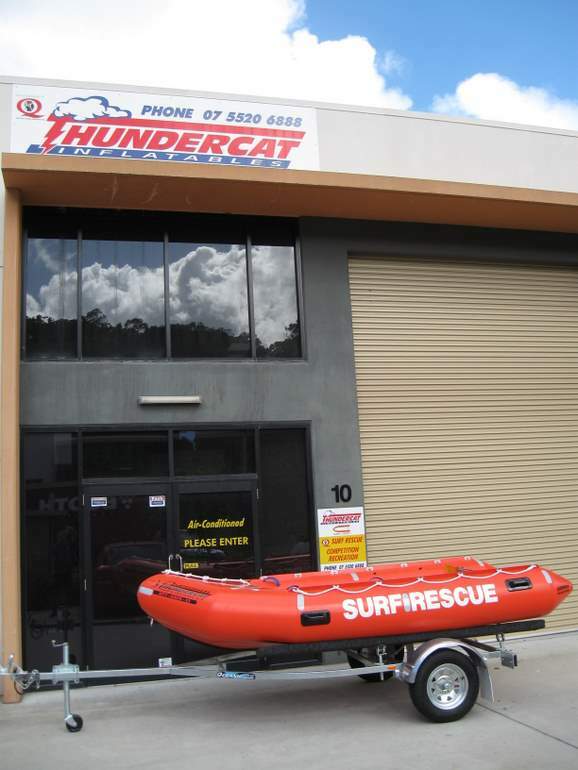 commented on "Thundercat Inflatables manufacture all approved Surf Lifesaving swim,board and apex cans. 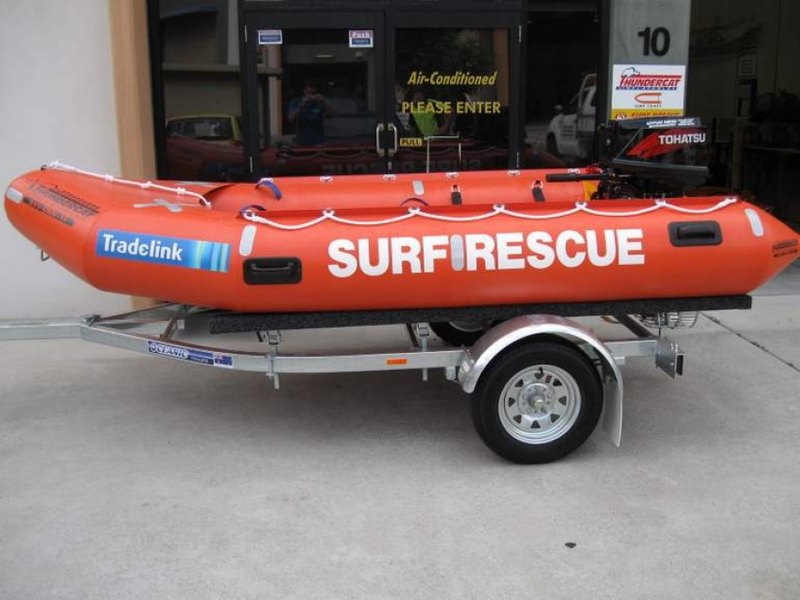 All rope-work ( splicing & rigging ) is ..."
commented on "Congratulations to North Burleigh SLSC IRB team for winning the Aussies 2011 IRB Titles"
commented on "Thundercat Inflatables are proud to announce that PSP SURF-KITS have been fully approved for Lifesaving and COMPETITION for Mercury & ..."
commented on "The Thundercat 388 has been put well and truly through its paces since it was approved for SLSA use. 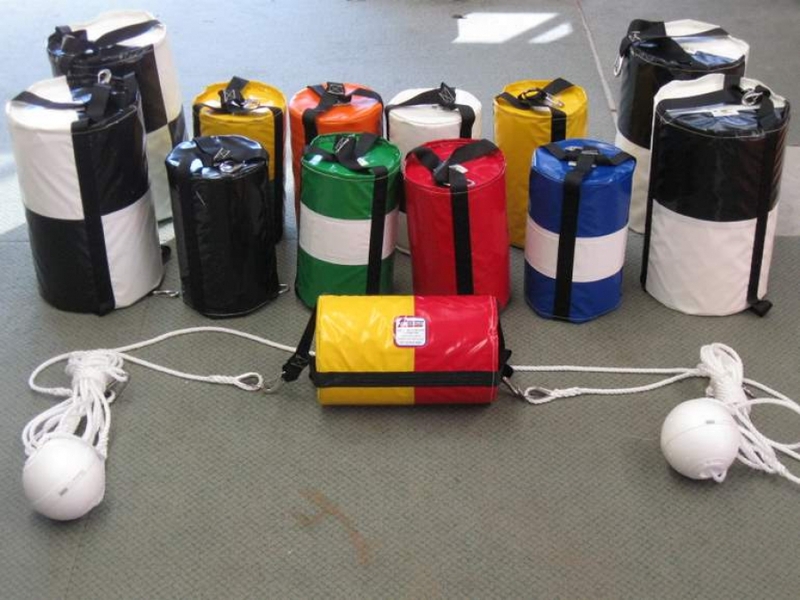 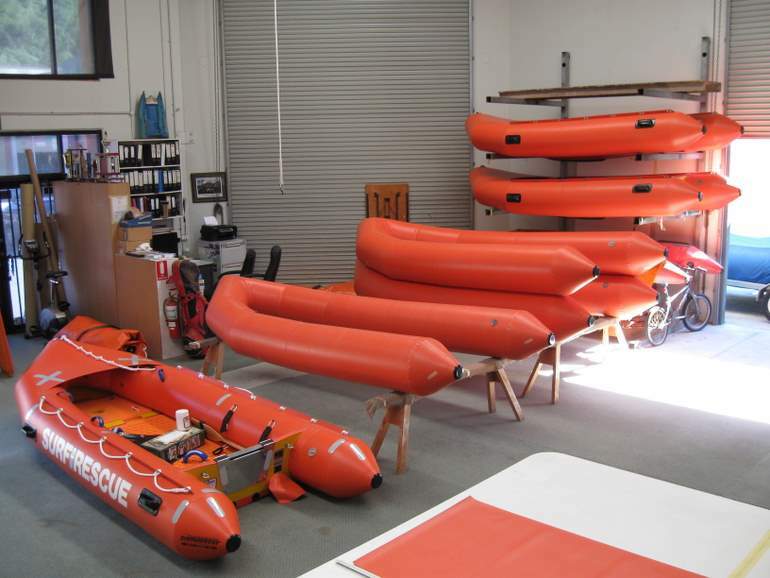 The 388 & 377 are the only IRB's ..."
commented on "Thundercat Inflatables ramp up their production to cater for the influx of orders for the up and coming IRB season"